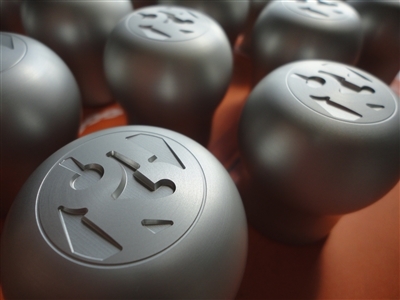 fifteen52 has teamed up with Trimsport in the UK to produce these super-high quality billet aluminum shift knobs for the Ford Mk7 Fiesta ST and Mk3 Focus ST/RS. Each knob has a hefty feel and the iconic 52-square logo engraved on top. Cut from 6061 aluminum billets, these knobs have a quality machined look and are properly threaded to be a simple swap for either the Fiesta ST or Focus ST/RS. 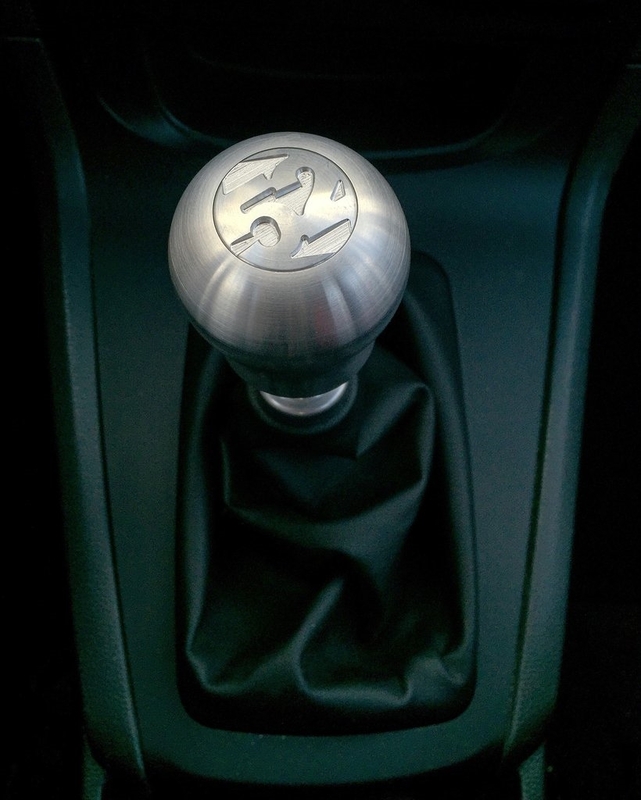 This knob is fantastic....looks great in the car ! !